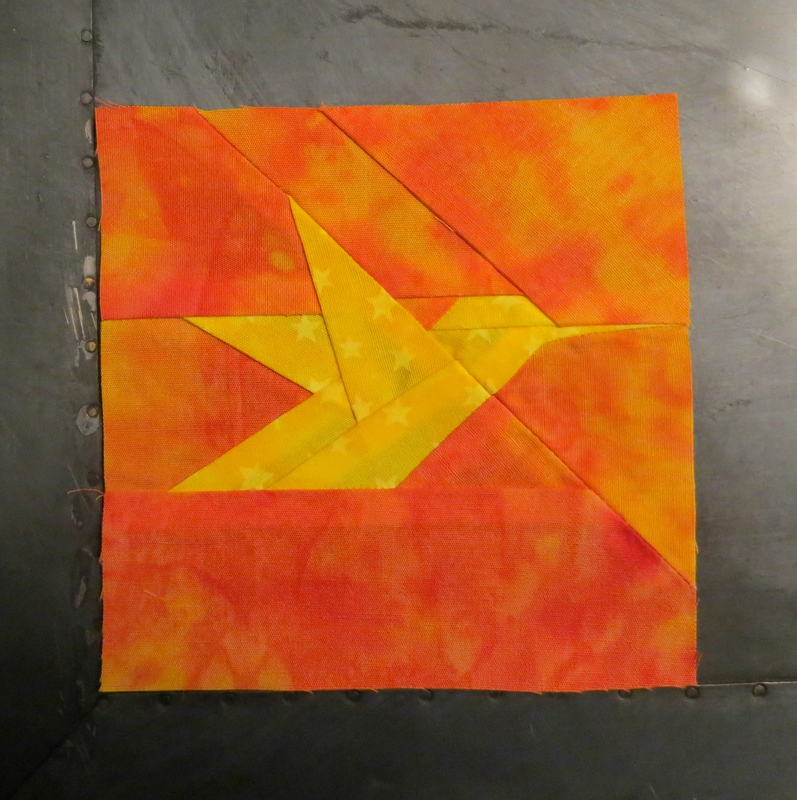 Block #20 For Gary N.
Yesterday’s bird was dedicated to Gary S.. So it is only fitting that the other half of “The Garys” get a bird today. Kinda like “The Andys” from “Hot Fuzz”. Gary N. was a calming force in my crazy world. He was my project manager for several projects and had the unique ability to quell the biggest project storms. He always has a smile on his face, even when faced with difficult people and situations. He is even keeled and cool as a cucumber. Where as I am…uh…not. That is probably why we got along so well, we were opposites from each other, but in such a way that we complimented each other. I miss working with him; I miss the stability I got from him and the other Gary. And now that I am a project manager, I have a much greater appreciation for how difficult his job was, especially when dealing with punks like me.